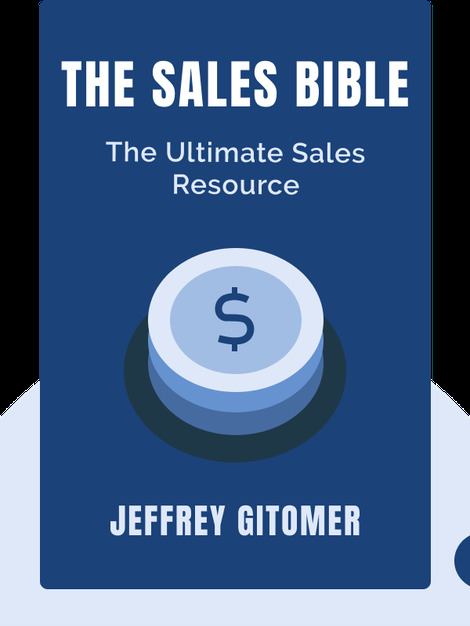 Considered one of "Ten Books Every Salesperson Should Own and Read" by the Dale Carnegie Sales Advantage Program, The Sales Bible (1994, revised 2015) is a classic tome of sales strategy. The book takes an indepth look at the sales practices and techniques the author himself mastered to achieve lasting success in sales. 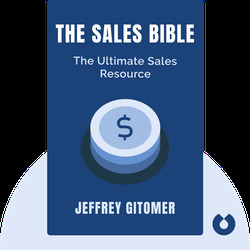 Jeffrey Gitomer is an award-winning author, professional speaker and business trainer, focusing on sales, customer loyalty and personal development. He has written numerous books, including Customer Loyalty Concepts and The Little Book of Leadership.